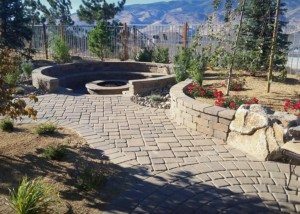 Home | Santiago Landscape & Maintenance Inc.
Santiago Landscape & Maintenance specializes in Residential Landscape installations. 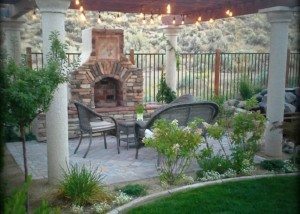 Our goal is to create your outdoor area more than just a backyard….. a living space in which you can enjoy a fresh cup of coffee in the mornings, bringing family and friends together for a cookout, or enjoying a nice glass of wine in the evening. 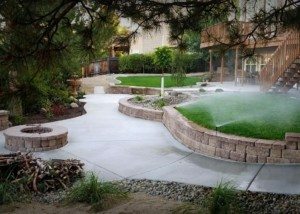 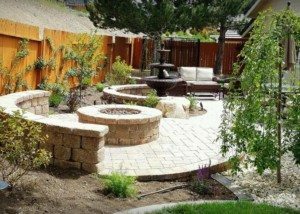 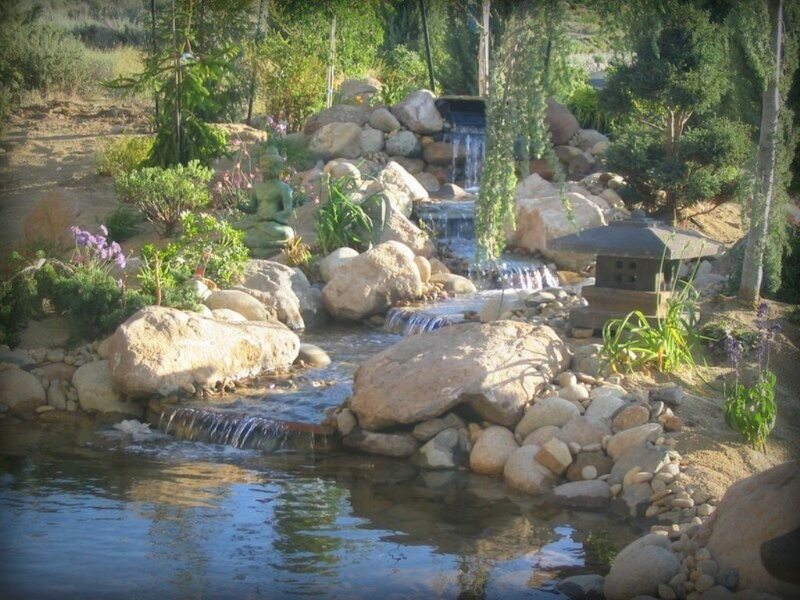 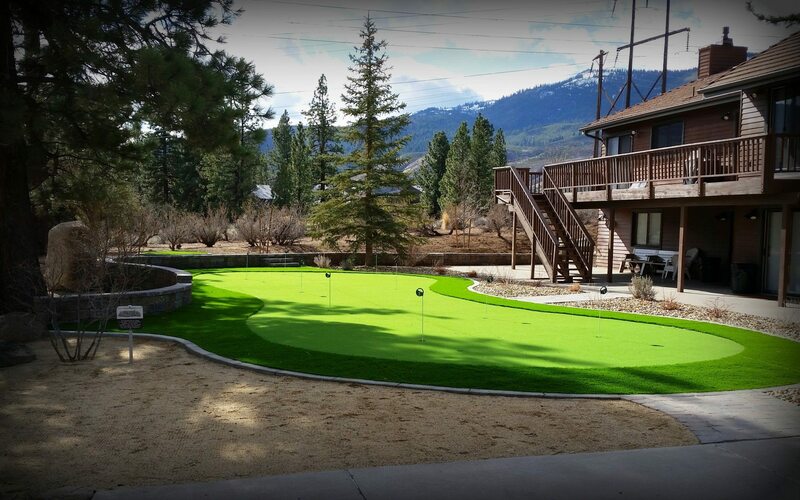 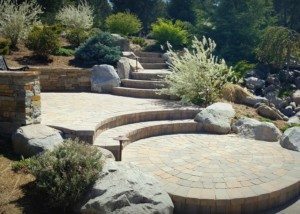 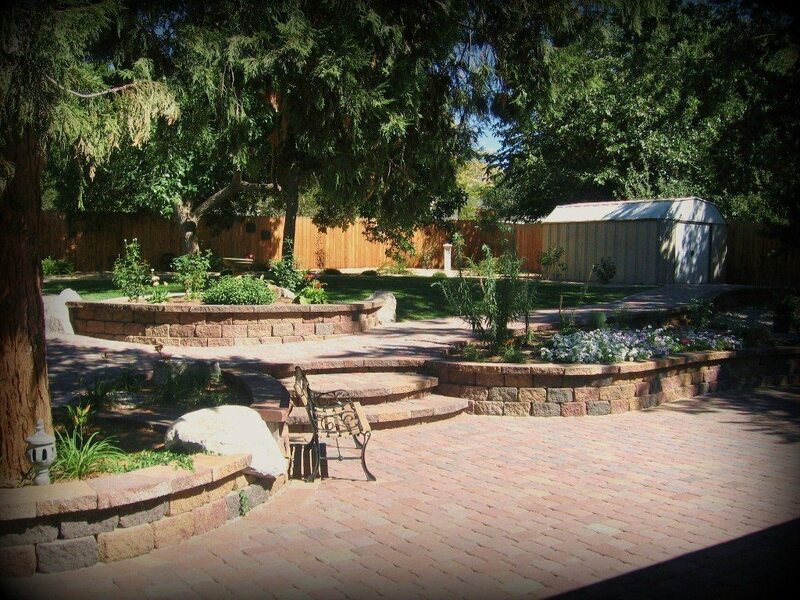 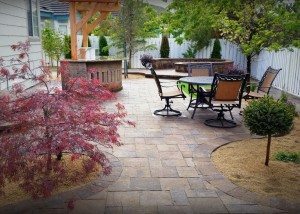 With our Landscape contractors license (#56408) and our Concrete contractors licence (#56408 C) we can help you complete a whole back/front yard by saving you the extra cost and headache of juggling the schedules of different contractors. 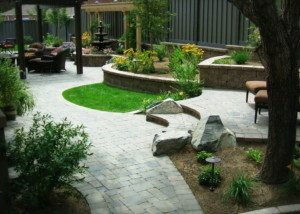 We provide landscape consultations in which we do a walk trough of the yard and listen to your ideas and plans. 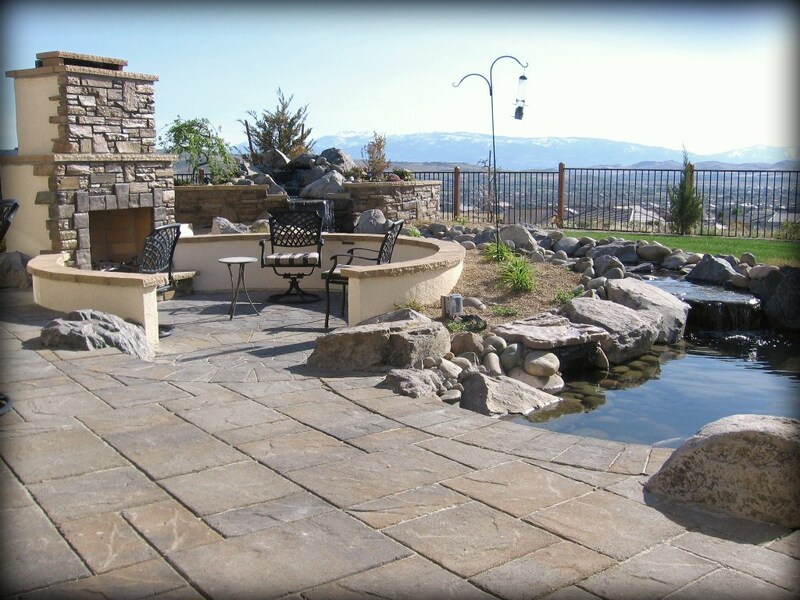 From there we will take our time to guide and explain to you the benefits and negatives of specific items. 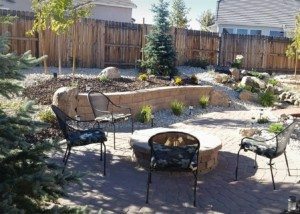 We understand that sometimes pictures are more than just words and by displaying some of our latest work we can help homeowners understand they type of projects we have completed over the past 15 years.